I have always hoped to add bar and restaurant reviews to this blog. I didn’t intend to start so soon but a recent martini prompts me to start sooner than I expected. Recently in Philadelphia on business, I stopped in one of my favorite restaurants, Ocean Prime. Evan was my mixologist this evening. I ordered my preferred Martini – Bombay Sapphire with a twist. After discussing the proper proportion of Vermouth, Evan pulled a glass out of the freezer and I knew immediately this was going to be good. It was; very cold, shaken with exuberance, right proportions, and served in an ice cold glass. For this Ocean Prime and Evan get my highest rating, two martinis. As an interesting note, Evan introduced me to an awesome cognac; Le Reviseur. But that’s a different blog. This is probably the most discussed issue about Martinis. The name on this blog clearly shows you where I stand on this subject. Here are two reasons why. 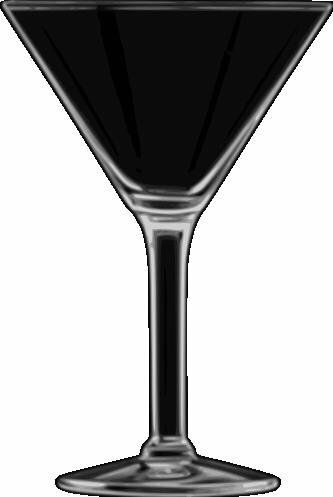 The stirred Martini, when properly executed, has a silky smooth luxurious mouth feel. So why do I prefer mine shaken? Note above that I said ‘when properly executed’. Sadly most barkeeps are not extensively trained and spend most of their time filling beer mugs for people who can’t spell Martini. Unless you’re in the presence of a master mixologist, a stirred Martini is a gamble. I’ll save gambling for something unimportant, like money. Second, and more importantly, I like my Martini cold. Stirred drinks are just not as cold as a shaken drink. Yes, you do get a little more dilution with a shaken Martini, though that should be minimized if one uses Cold Ice. More on that later. Ultimately it’s a matter of preference. Your Perfect Martini can be made either way, it’s your perfection. I’ll stick to the dependable, consistent, and cold shaken martini.